The hi-tech formula with PTFE provides unmatched protection and shine. 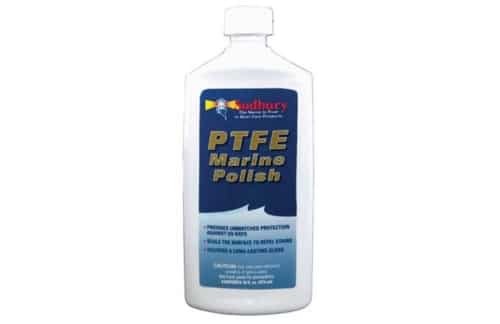 The hi-tech formula with PTFE provides unmatched protection against UV rays, seals the surface to repel stains, and delivers a long-lasting gloss. 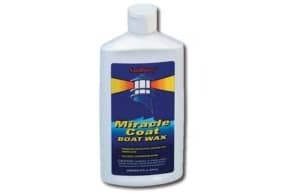 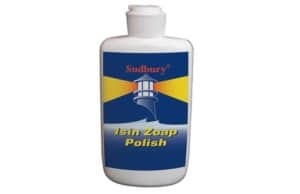 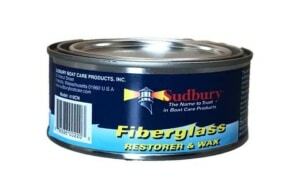 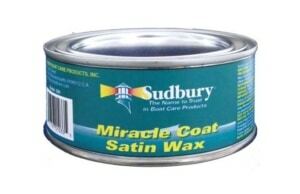 Ideal for fiberglass, metal or glass.